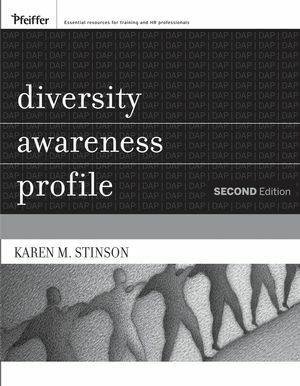 First published in 1991, the Diversity Awareness Profile, commonly known as DAP, is a self-assessment tool that has helped millions of individuals in organizations improve working relationships among diverse co-workers and customers by increasing the awareness of their behavior toward people and how it affects them and how individual’s behavior affects others. Now in its second edition, the DAP continues to be grounded on hard data gathered in a series of focus groups, interviews, and thousands of diversity training sessions over the past twenty years. This 6-page assessment can be bought as a stand-alone profile, or with the fully-revised second edition of the DAP Facilitator’s Guide, which walks facilitators through the process of preparing, administering, and debriefing the DAP. Karen Stinson is the founder and CEO of the nationally-respected Minneapolis-based ProGroup Inc., one of the country's first diversity consulting and training firms, she has been a pioneer in the diversity field for more than two decades. Stinson is renowned for her innovative diversity concepts and tools that have served as the cornerstone of diversity programs worldwide. She founded ProGroup in 1986, and has grown it into a multimillion dollar firm employing over 80 people. Stinson leads the development and implementation of a wide variety of unique customized diversity solutions. ProGroup has helped thousands of organizations in virtually every industry, including Fortune 500 companies, such as Deloitte, General Mills, American Family Insurance, HSBC Bank, Saks Fifth Avenue, Boeing, Disney, Denny's, Abbott, and many others. 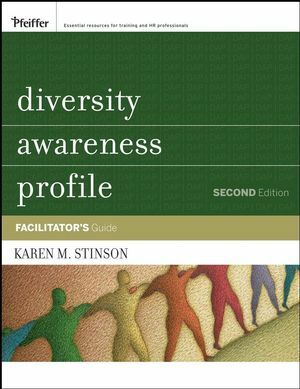 Stinson is a frequent speaker at diversity, leadership and trade conferences, including The Conference Board, The Society for Human Resource Management (SHRM), Linkage's Diversity Best Practices Summit, and the American Society for Training and Development (ASTD), the latter which also awarded her the top Trainer of Trainers Award in the late 90s. She has frequently been interviewed by a wide variety of broadcast and print media, including CNBC, USA Today, Bloomberg, New York Times, BusinessWeek, and The Wall Street Journal. Preparing to Administer the DAP. 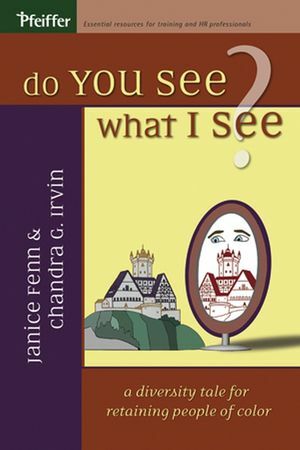 Overview of the Facilitator's Guide.